If your check engine light is on or you’re having trouble getting your vehicle to pass emissions, sometimes referred to as smog tests, or state inspections, there is a good chance there is something going on under the hood. Your vehicle could be experiencing fuel economy issues, without your knowledge. It doesn’t matter how old or new your vehicle is, it could have emission quality issues that do not interfere with your ability to drive comfortably and safely. While some emission control devices may not significantly impact drivability, they can interfere with your car’s fuel efficiency and performance. Even vehicles that have been well maintained can fail smog checks. There are several reasons why your vehicle may get a failing emissions test score. 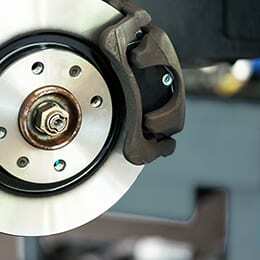 Ruling out these components and repairing the problem can restore your automobile’s fuel economy and keep it in excellent condition for the road. These repairs are not only a necessity for passing a smog check, but they are also an investment that will save you money and keep your car in peak operating condition for the long term. Emissions testing personnel are not trained to diagnose or inform you of what issues prevented passing of the inspection. Their role is to test for emissions compliance. Your vehicle needs to be diagnosed and repaired by certified auto repair technicians who have extensive experience working on automobiles with emissions-related problems. Let Sun Auto Service determine why the check engine light is on. It’s important to understand that just because you haven’t noticed any performance issues thus far that your vehicle will pass the emissions test. A check engine light that is on will automatically result in a failed emissions test. We can use our state-of-the-art On Board Diagnostic (OBD) scanning tool and get to the root of the problem. At Sun Auto Service, we understand how inconvenient it can be to fail emissions testing. Don’t despair, just bring your vehicle to us. Our certified repair technicians are available and ready to go the extra mile to ensure your vehicle passes its next emissions/smog test, or state inspection. 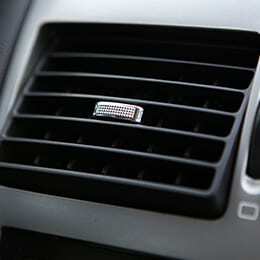 Engine Air Filter – A dirty engine air filter prevents your engine from getting maximum airflow. 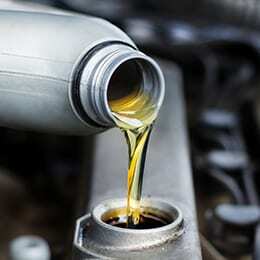 In order for your vehicle to run efficiently, your engine needs a certain mix of fuel and air. Without the proper mix, fuel is wasted. Fuel Injectors – Clean fuel injectors are required for successful ignition. Dirty fuel injectors release a solid stream rather than a mist of fuel, causing much of it to be wasted, thus reducing the fuel efficiency of your vehicle. Catalytic Converter – The catalytic converter helps to reduce the amount of noxious emissions from your vehicle. 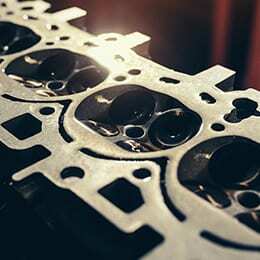 Preventing high levels of wasted gas from getting in your engine can reduce the risks of overheating and failure. Although replacing the catalytic converter can help your vehicle to pass emissions testing, finding the actual cause of the failure is ideal to save you money.